Harry Potter and the Deathly Hallows - Part 1 make a new record. Seventh series of stories little witch JK Rowling is earned revenues of U.S. $ 125.1 million or around Rp 1.1 trillion since the launch until the first weekend. Figures fantastic series that broke the record previously held their Harry Potter and the Goblet of Fire in 2005 amounted to Rp 918 billion. Deathly Hallows is also listed as the sixth best-selling new film, which won the biggest first week revenues of all time. Under the Iron Man 2, which last May earned Rp 1.15 trillion. 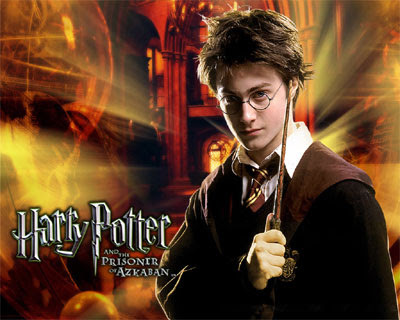 Deathly Hallows exceeds its estimated revenue observers predict this film earned Rp 879 billion in the first three days. Deathly Hallows was launched last Thursday night in the United States at once in 3700 theaters. In Indonesia, the latest Harry Potter series can be dinikmai since last Friday. Various cinemas provide more than one studio for this movie. As Castle XXI that broadcast Deathly Hallows at five studios, leaving only three studios for another movie.